No electricity or water in the property yet. Call agent for more details. RARE FIND! 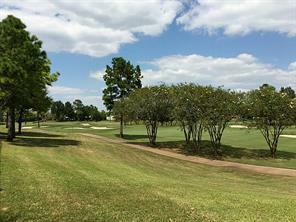 One of the last remaining golf course lots in the Royal Oaks Country Club community! Prime location nestled on the 17th fairway and situated across from multi-million dollar homes. 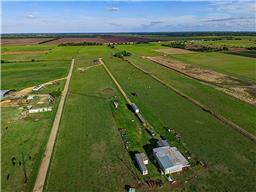 BEAUTIFUL views and great location...Endless possibilities to build your dream home! 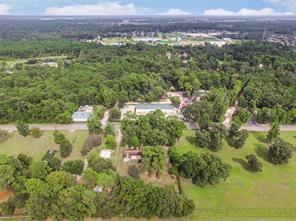 Absolutely INCREDIBLE and super large over 1 acre lot of unrestricted property in Conroe! It can be used for commercial or residential development, the possibilities are endless here! 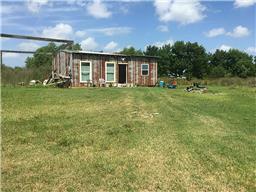 This entire area is being developed....this is a phenomenal opportunity with this property! Price has just been reduced for a quick sale!